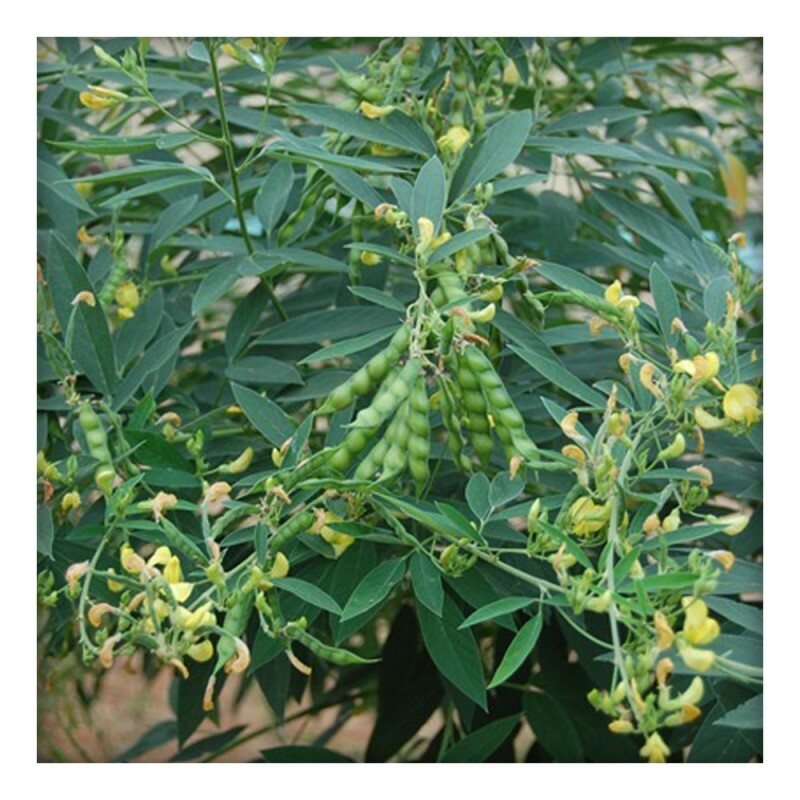 Pigeon pea is both a food crop (dried peas, flour, or green vegetable peas) and a forage/cover crop. 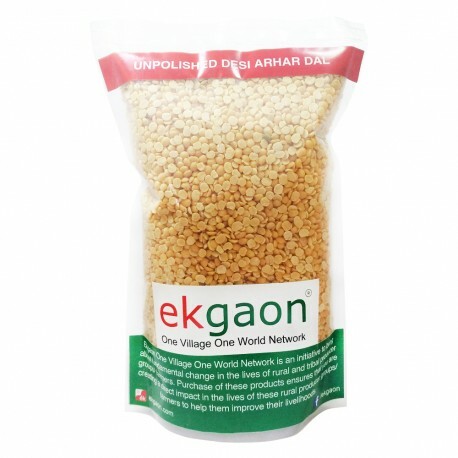 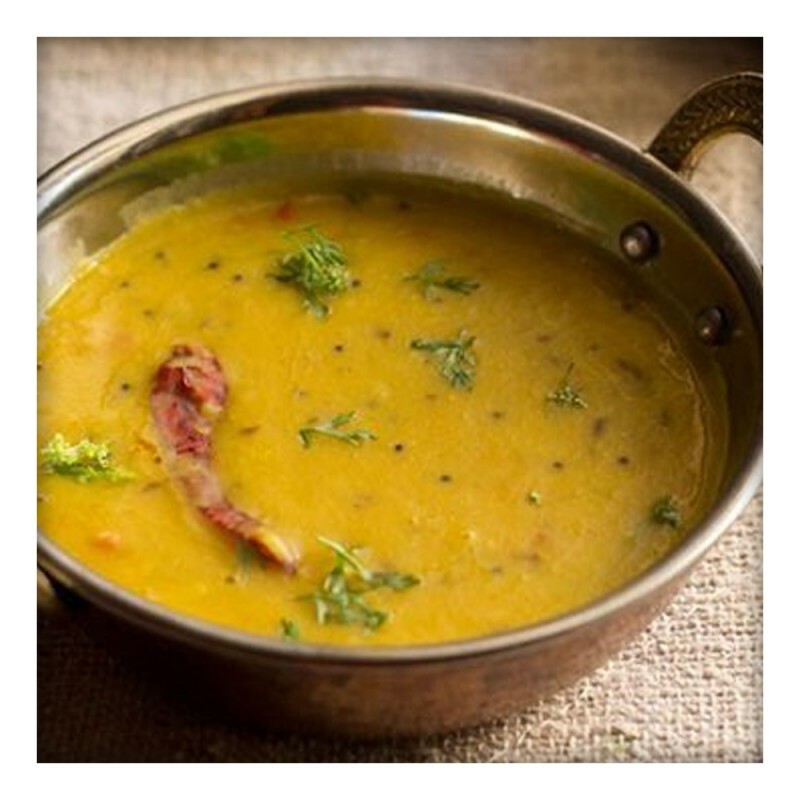 In combination with cereals, pigeon peas make a well-balanced human food. 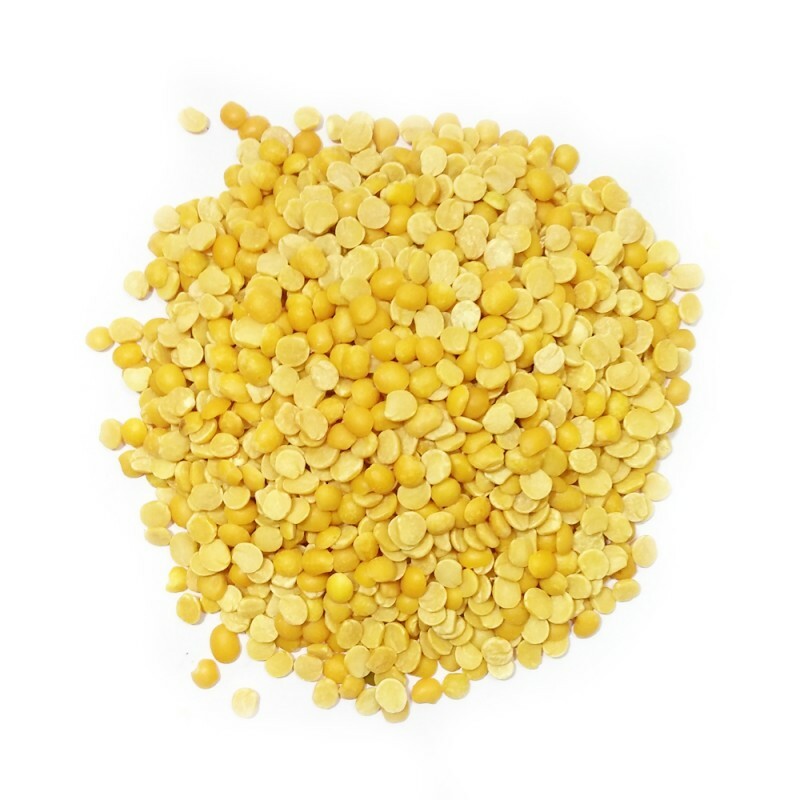 The dried peas may be sprouted briefly, and then cooked, for a flavor different from the green or dried peas. 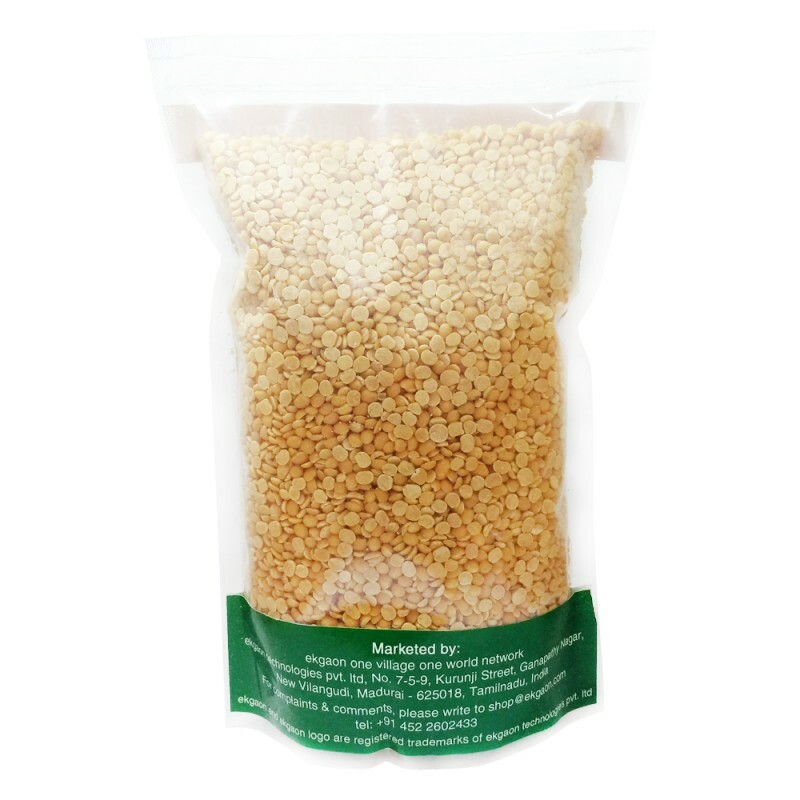 Sprouting also enhances the digestibility of dried pigeon peas via the reduction of indigestible sugars that would otherwise remain in the cooked dried peas.